LifePo4 Advantage , Life Advantage & Performance Comparision with others. 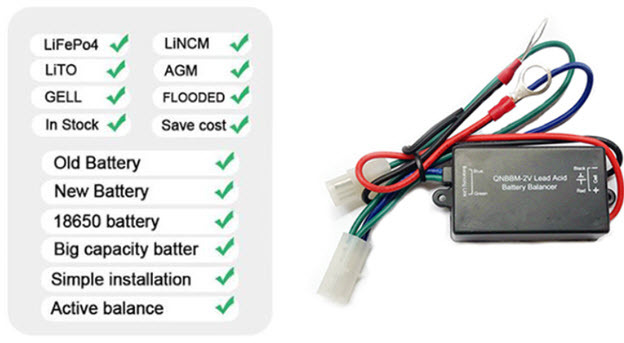 BMS SV24S is designed special for LiPo,LiFe and LiTo battery pack applied to storage energy system and Electrical Vehicle including EV,E-Motorcycle,E-Scooter so on. The unit can measure or detect the battery voltage, cell voltage, charge & discharge current, battery temperature, and battery SOC(State of Charge) , displayed with TFT color LCD. 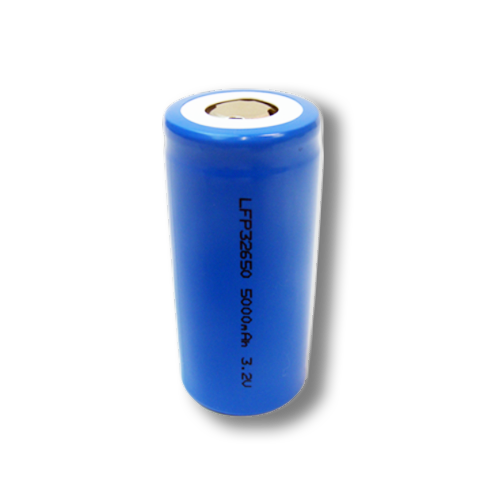 Lithium Ferrum Phosphate LiFePo4 cell aluminium casing for COOLING , All Encloser with Aluminium casing for Cooling , very Best in Heat dissipate during Discharge with high current . 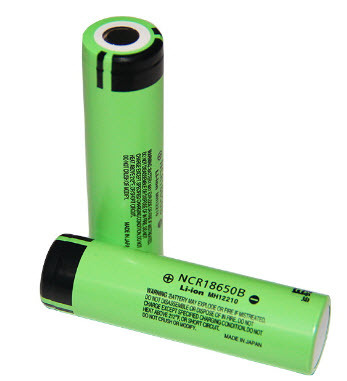 capacity = 6Ah , with size = 10 x 65 x 133 mm. 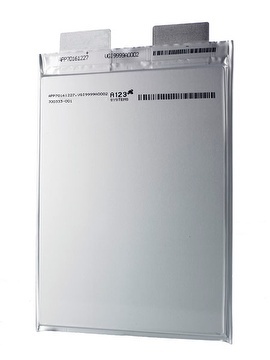 , Weight = 180 g.
Lithium Ferrum ( Iron ) Phosphate LiFePo4 cell aluminium casing for COOLING , All Encloser with Aluminium casing for Cooling , very Best in Heat dissipate during Discharge with high current . 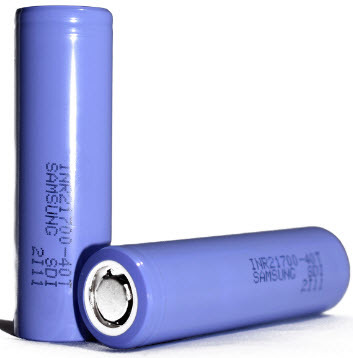 capacity = 8Ah , with size = 13 x 65 x 133 mm. 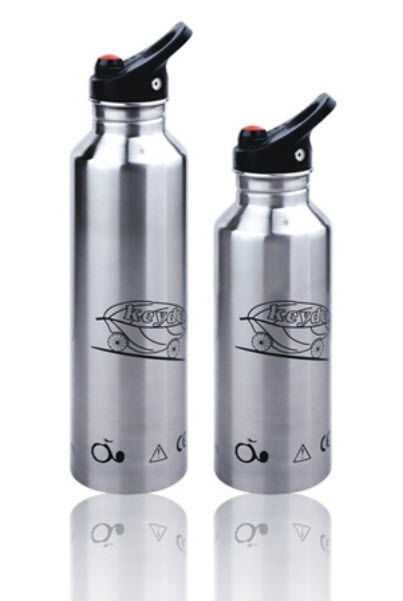 , Weight = 220 g.
capacity = 10Ah , with size = 16.5 x 65 x 139 mm. 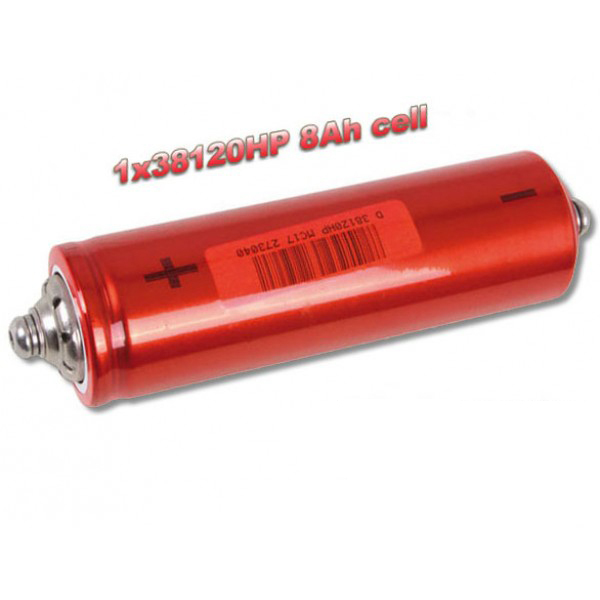 , Weight = 270 g.
Special Product(OEM) Lifepo4 LR-32700 3.2V 5Ah Cell. 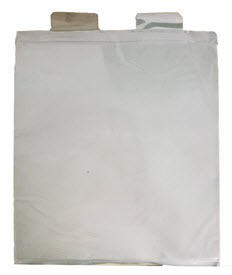 We can customized Pack by spot-weld with Pure nikle strip!!Call!! 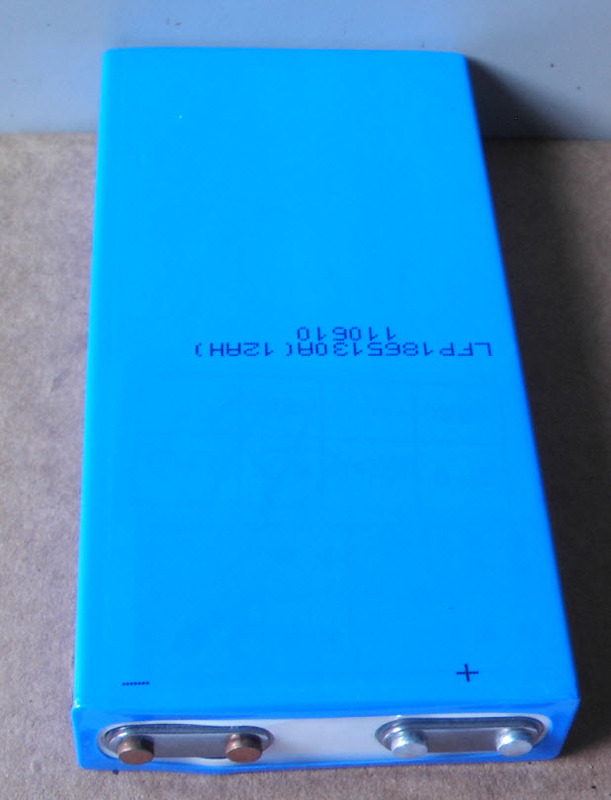 Special Product(OEM) Lifepo4 KHY-9059156 6Ah Cell. 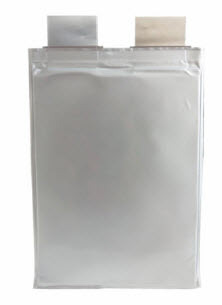 Special Product(OEM) LifePO4 3.2V 20Ah Cell.